Kids love presents! Bamba Post Office lets the kids pick a present, wrap the parcel and deliver it to a wacky character. Pick nice gifts and see the characters jump for joy; or pick a smelly old boot and watch them go 'Yuck'! 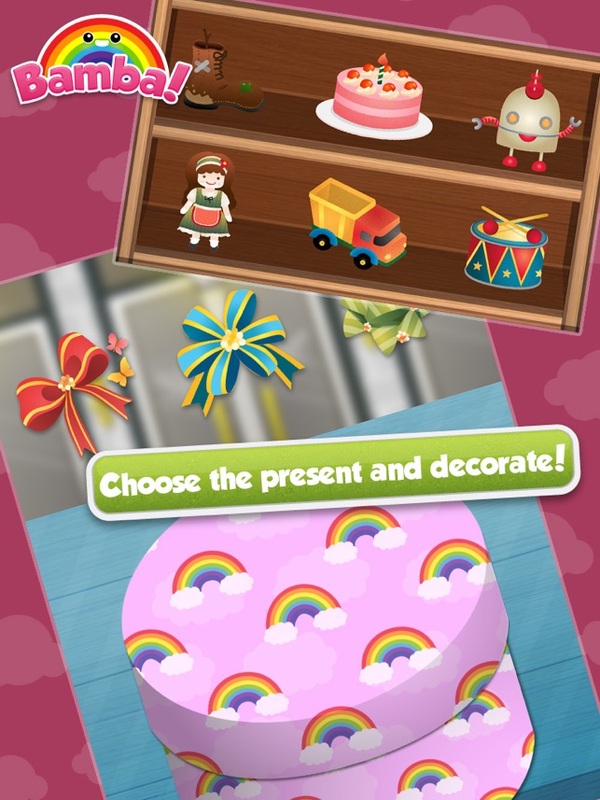 - Dozens of presents, wrappers and decorations to choose from – Pink Bows to UFOs! 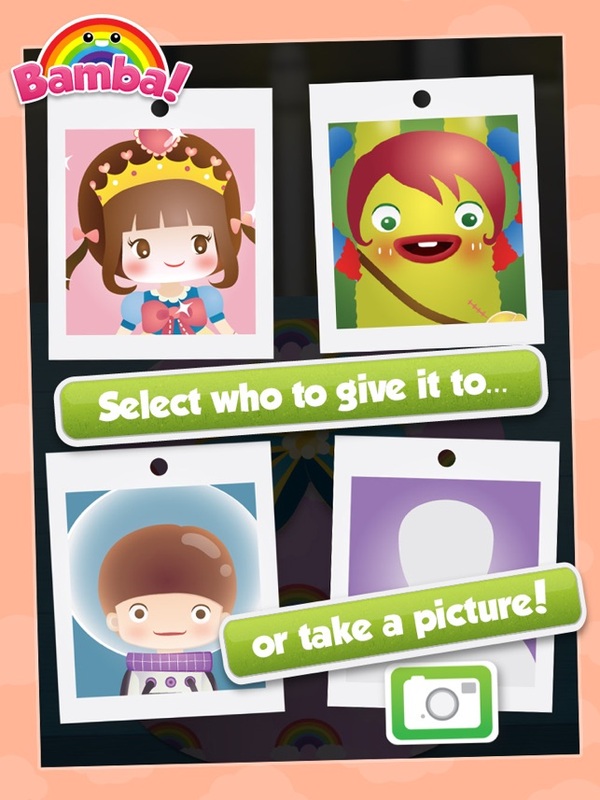 - Use the camera to take a picture and deliver it to another person – be it a lovely cake or a can of worms! 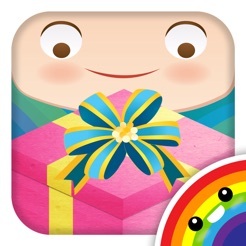 - Interactive present assembling – choose the gift, decorate the box and write the card! 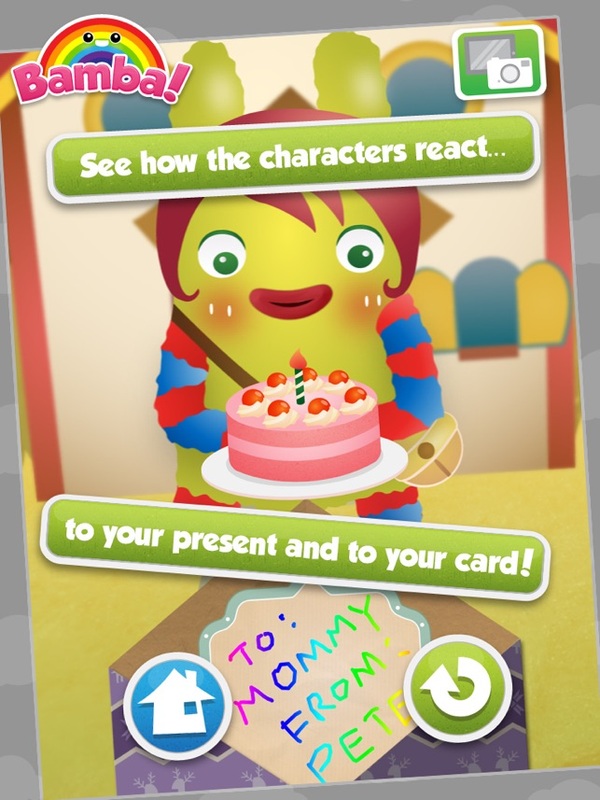 More parent-friendly features in the best gift-giving app for kids! This App is all about the experience. The presents are amazing and the entire process from picking a present to delivering to seeing the reaction of the customer cannot be described. It was a good application the first time that I used it with my children, 3 years old and under. But it never completely worked again. 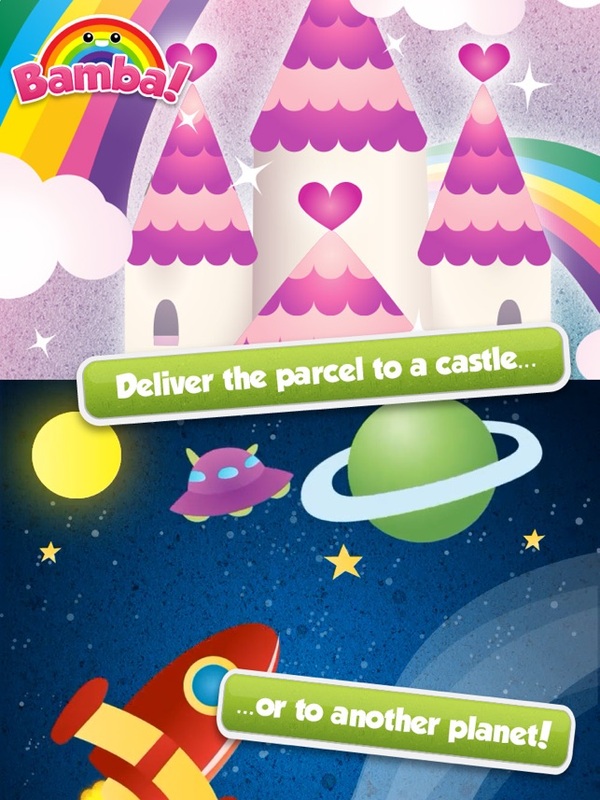 The children, with a little luck, get to send the package and then the app closes. Please fix it.